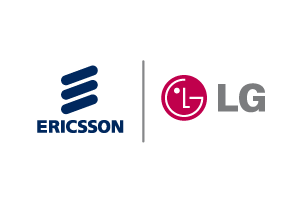 iPECS UCP is Ericsson-LG Enterprise’s Unified Communications Platform designed to meet SME and Enterprise communications needs. 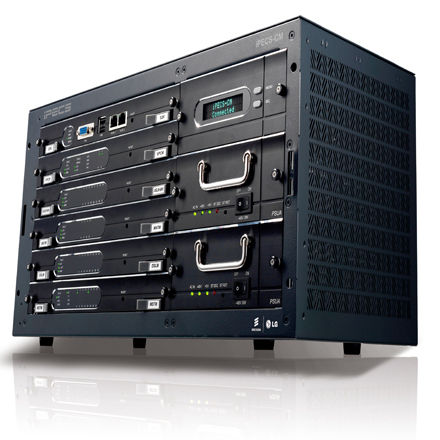 As ground breaking innovative platform, iPECS UCP provides out of box UC and Mobility solution. 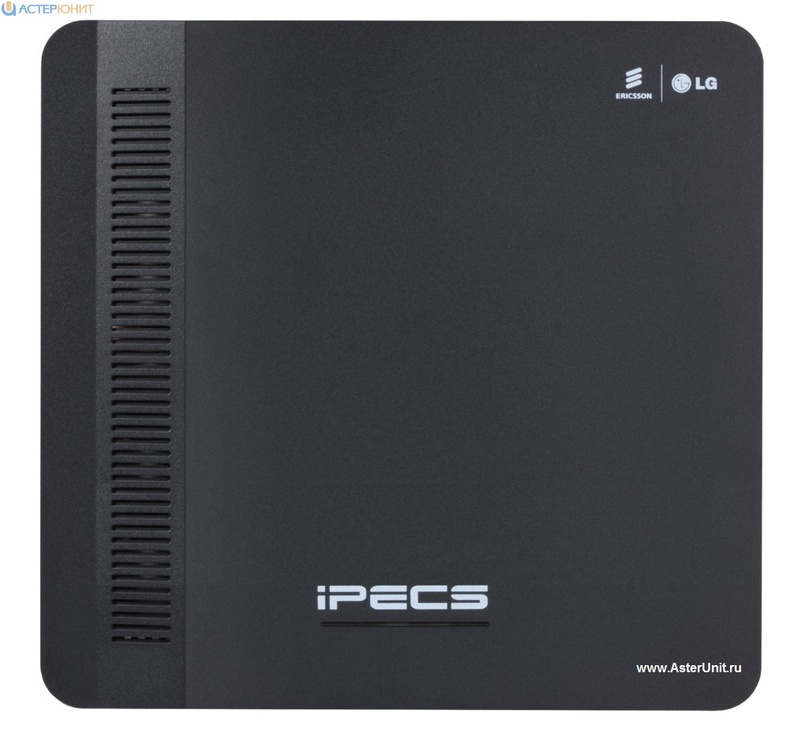 In addition, iPECS UCP is scalable for premium UC solution. 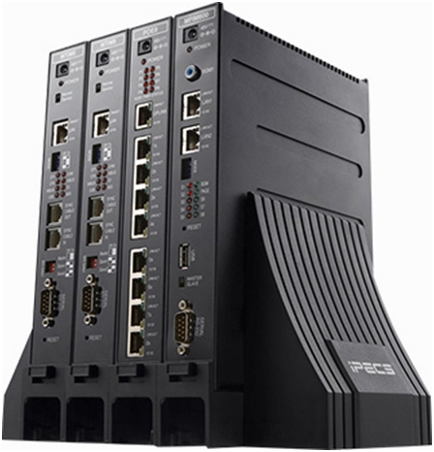 iPECS-CM is an All-IP communications platform for medium and large enterprises. 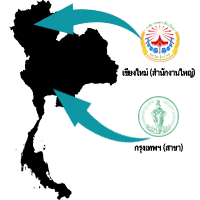 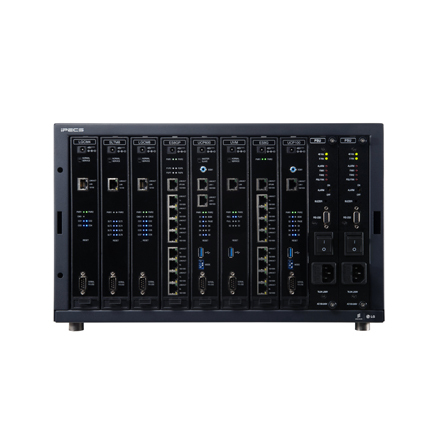 It provides IP telephony, various multimedia, UC applications, and mobility services over IP environment. 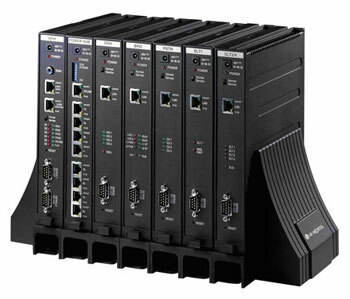 Its innovative design enables organizations to enjoy the most reliable, flexible and secured communications. 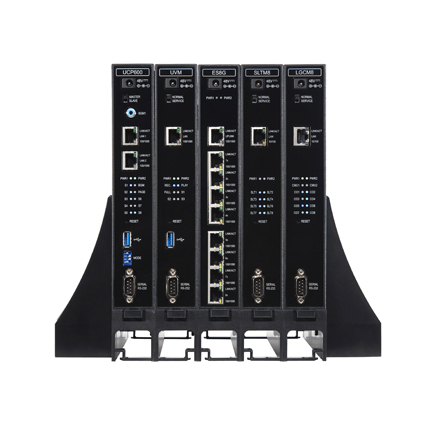 In addition, iPECS-CM’s IP architecture allows an easy monitoring and managing remote platforms through web management system and SNMP based network management system. 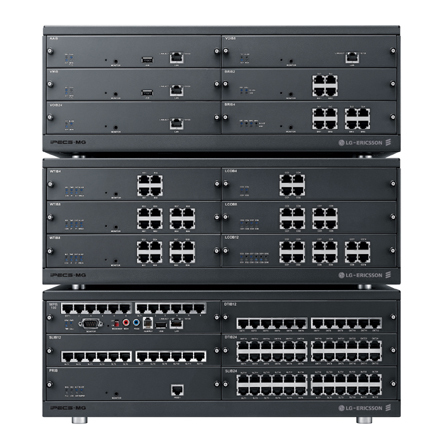 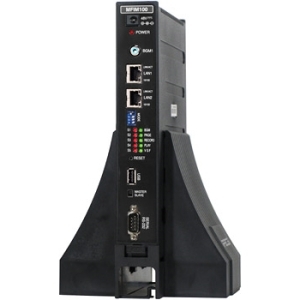 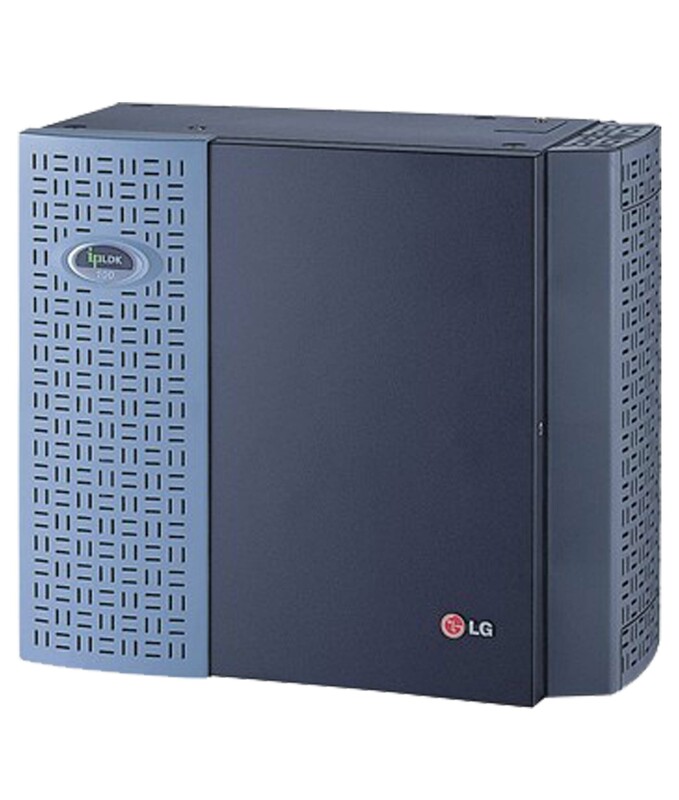 lines Up to 1200 IP (SIP or H.323), FXS, DECT subscriber lines.